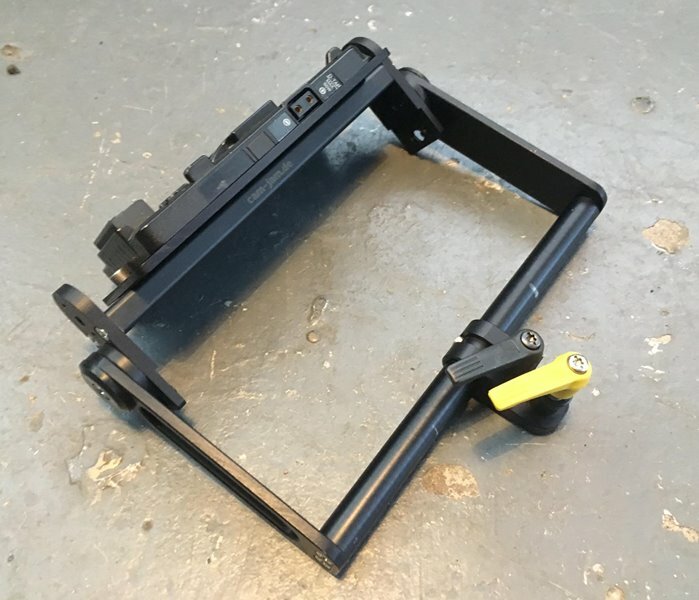 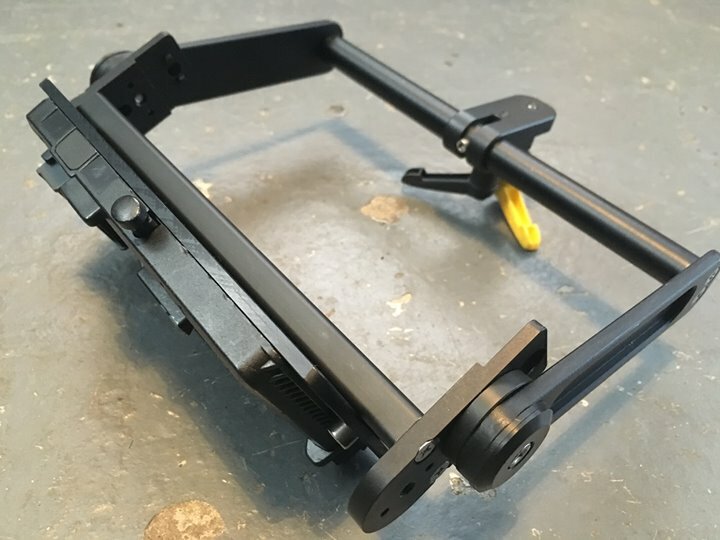 FS: Universal Monitor Yoke & 702 Battery Back Bracket made by Cam-Jam Hardly used. 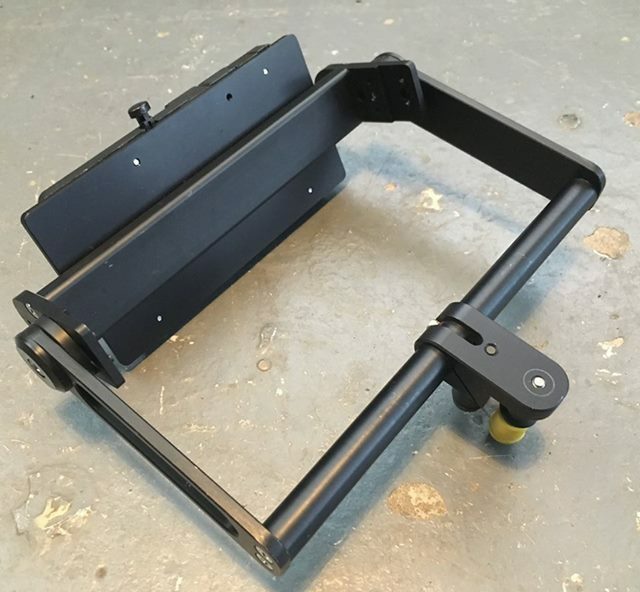 The Universal Monitor yoke comes with mounting kit for 702 & or Transvideo Cinemonitor HD '6 inch (older style). 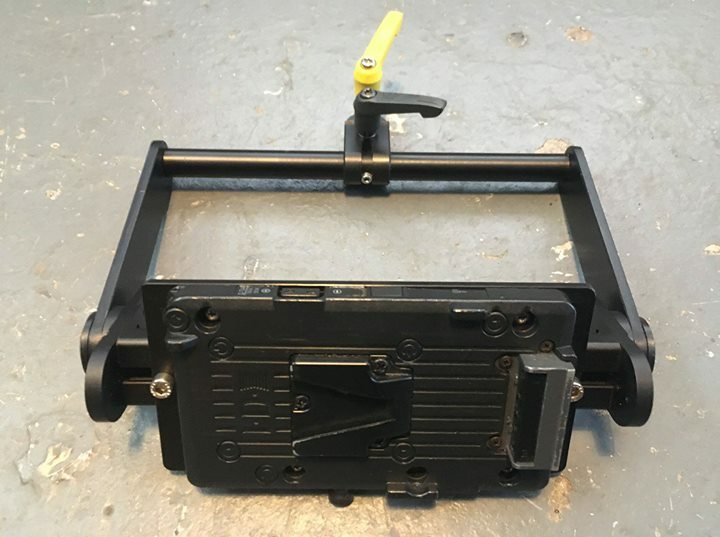 The 702 Battery Back Bracket comes with V Mount plate.